I’m always at the beach, I need one of these in my life! 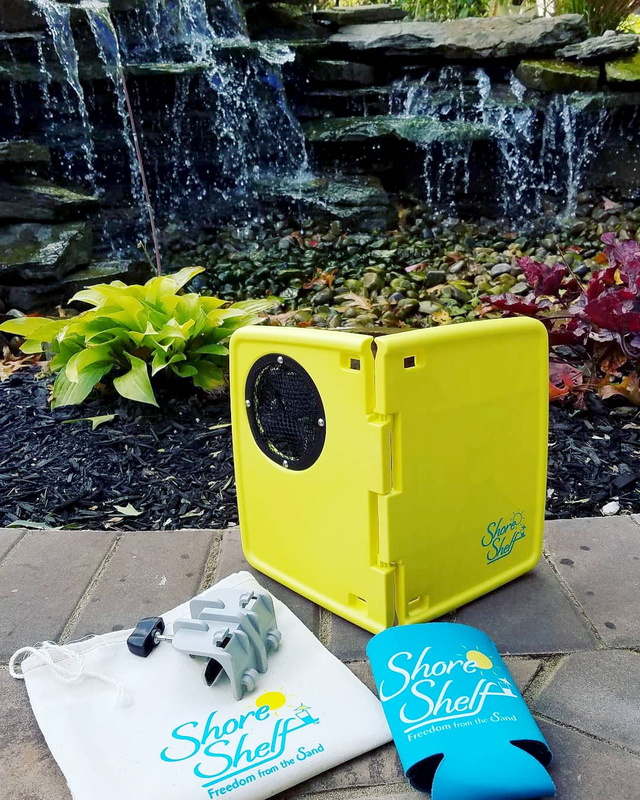 I would use the Shore Shelf at the beach. We’d use them at the beach!